Building a powerful brand is not easy. Some business owners struggle for years and yet, no one knows about their products. So, what’s the secret to successful brand promotion? What differentiates a well-established brand from an average one? The key to promoting your brand is to establish customer trust. You must position yourself as an industry leader and emphasize innovation. About 89 percent of millennials trust recommendations from family and friends more than TV and online ads. If you have a good product, make sure it goes viral. This way, everyone will find out about it. The more people know about products, the more likely they are to buy. 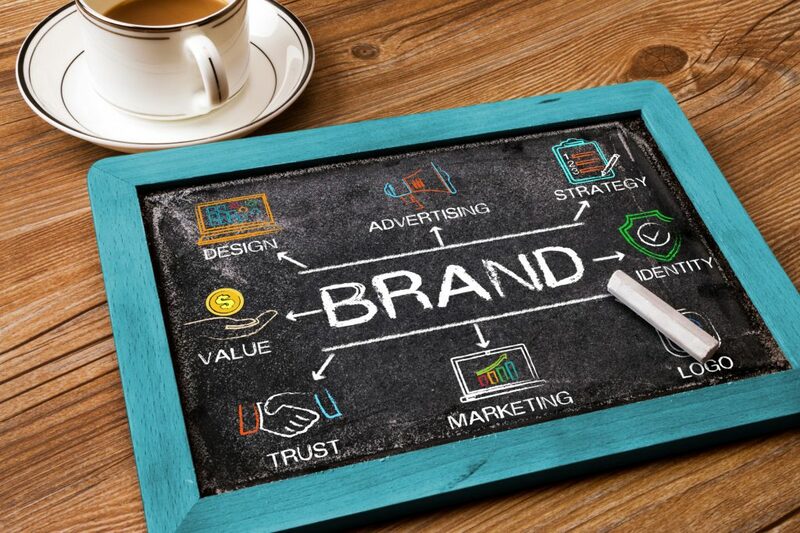 What’s Brand Promotion All About? Brand promotion is a key aspect of marketing. Your brand defines what you stand for. It reflects your business and its core values. When it comes to branding, everything matters. The company’s website, name, messaging, and design are just a few factors to consider. A defined brand strategy will make your business stand out and give you a competitive edge. It also creates brand equity, which leads to higher revenues. Nowadays, the online environment makes it easier to take action. It also involves lower costs than traditional marketing. The second largest bank in the U.S. provides all electronic customer banking. For this reason, it’s considered the first 21st-century bank. Its online services have more than 23 million mobile active users and 34 million accounts. Zelle, its mobile app, registered over 100 million transactions in just six months. Two decades ago, Whole Foods Market has established itself as an industry leader in organic and natural foods. Later, they have invested heavily in a new market segment, namely foodies. The company switched to a new logo and marketing message using the tagline Passionately Picky. This transition led to massive growth. IKEA marketed itself as a company aiming to provide a better everyday life. Its products are highly functional and inexpensive, fitting into any budget. The organization’s goal isn’t just to sell furniture but rather improve people’s lives. Its branding strategy is based on customer research. Successful branding has a lot to do with human emotion. For instance, Harley Davidson makes customers feel as if they belong to a large family. Those who purchase its products feel connected to other bikers. It’s like an invisible bond between all the freedom loving riders out there. About half of Americans eat Taco Bell every month. The company’s market share is growing from one year to another. While other industry players focused heavily on quality, Taco Bell came up with irresistible prices. Who can say no to an $0.89 cheesy double taco? Taco Bell restaurants became the go-to option for those who want cheap Mexican food. Its products are constantly updated and keep up with the trends. Even if you own a small business, you can still use these brand promotion strategies for inspiration. Successful marketing doesn’t have to cost a fortune. Creativity and innovation can go a long way toward customer satisfaction. How do you promote your brand? Share your favorite strategies below!